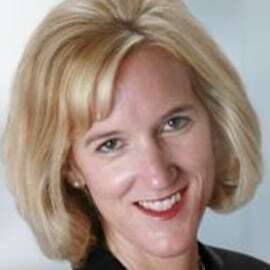 Stacey Cadigan is an HR thought leader who is passionate about HR and talent management. With more than 20 years in HR, she has leveraged her deep experience and expertise to help clients achieve their strategic, operational, and financial objectives. Through her diverse experience in HR strategy, HRO operations, RPO, HR technology, and transitions, she has developed unique insight and the ability to ask the right questions in assisting organizations with finding solutions to effectively align their HR initiatives with their vision. Stacey was named “HR Thought Leader of the Year” and “HRO Superstar” by HRO Today Services and Technology Association for 2016.